*These reasons are in no particular order. 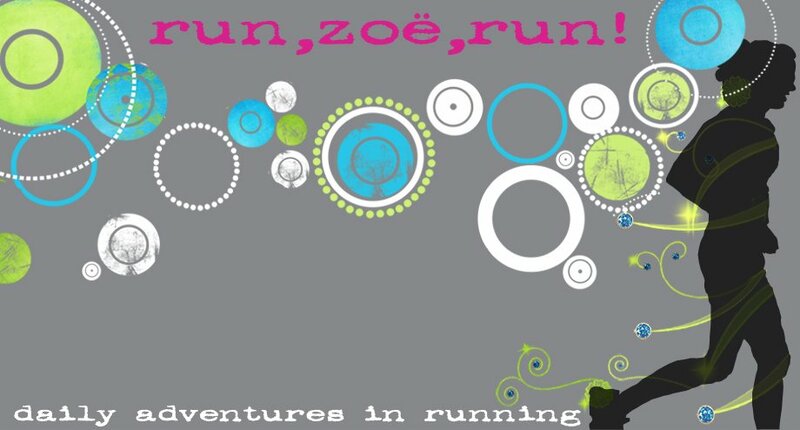 I was reading little Zoe's story for your race this weekend. So sad. :( She's so sweet.